Nikki is one of the friendly faces at the front door, managing the Wreck Room office, keeping Cam in line and making sure all of you are getting the most out of our fine facility. Don’t mess with her though – she has a decade of karate behind her, as well as three years of boxing training under Cam. Nikki also dabbles in muay thai and various team sports, loves road trips, food and vodka (everything in moderation, including moderation), and can be found in Nikes and track pants approximately 100% of the time. 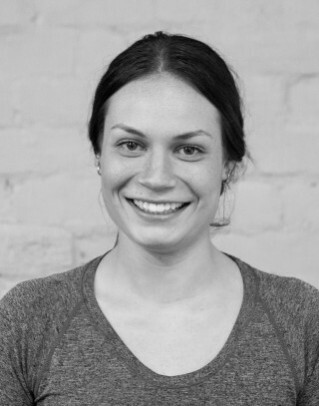 In addition to her work behind the scenes at Wreck Room, Nikki also maintains a roster of personal training clients. Next year will see her go back to school to study physiotherapy with an eye on rehabilitation work. Besides being a badass office exec, Nikki is also highly skilled in the art of general badassery.